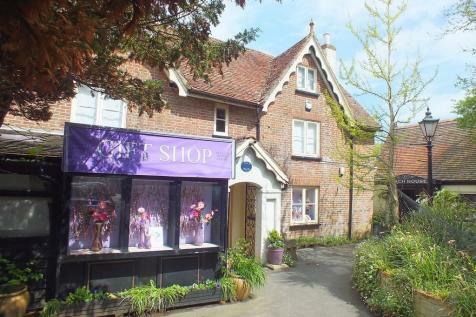 A great opportunity to purchase a residential property with commercial element in the village of Godshill. 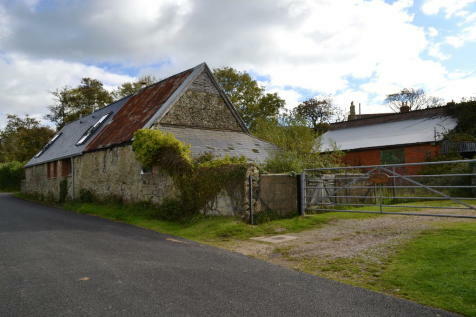 A great opportunity to purchase a brick built former barn and dairy with planning permission for conversion. The barn has permission for conversion to a residential unit and the dairy at the rear to a two bedroom holiday unit.